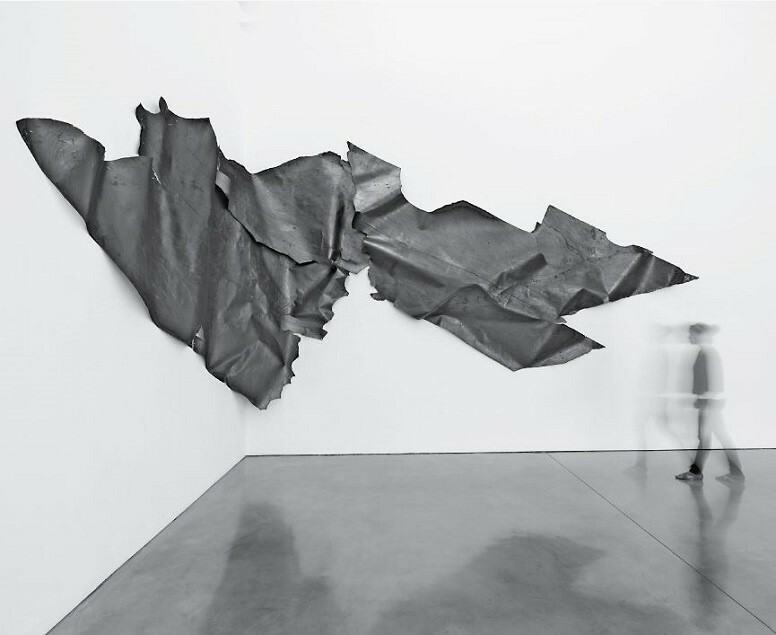 The artists in Paper into Sculpture, including Marco Maggi, Joshua Neustein, Nancy Rubins, and others, play on tensions between commonly held understandings of sculpture and what paper can and cannot do, pushed to physical limits. Treating paper as a material with a palpable three-dimensional presence rather than as a mere support for mark-making, they use processes ranging from tearing, crumpling, and cutting to scattering, binding and adhering to create sculptural works that take a variety of forms, with a varied range of expressive and conceptual implications. Click here to learn more.